Albert Bandura's Social Learning Theory suggests that people learn from each other via the mediums of observation, imitation, and modelling. 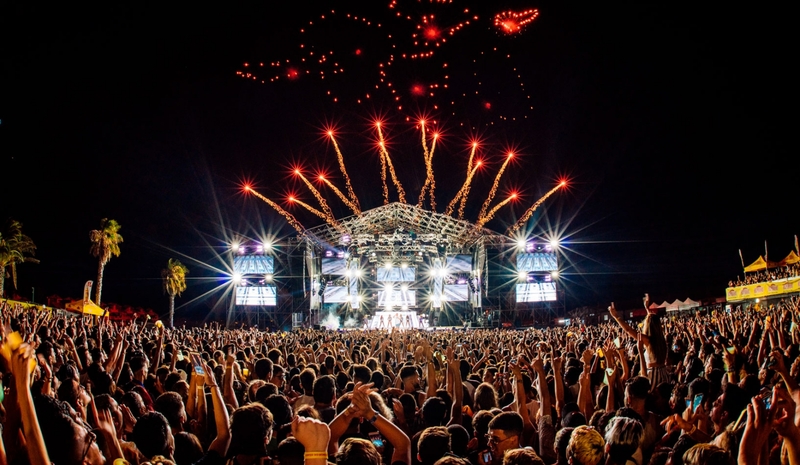 If that's true, after spending a good few years in Tenerife, you might have to begun to copy the locals and started shaking your shoulders to Latin dance music and reggaeton. Guilty as charged? 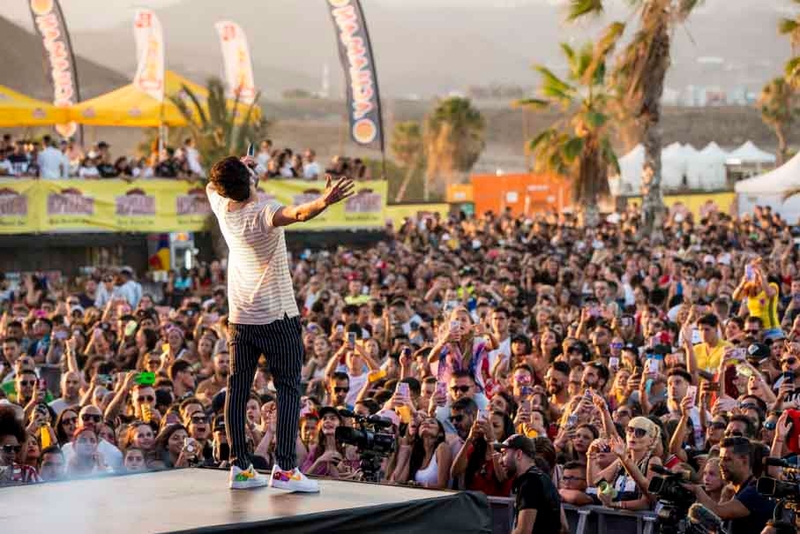 Put your hands up then and admit you'll love the Canaries Dance Music Festival on April 19th in Amarilla Golf. Justin Quiles, Cosculluela, Maikel dela Calle and Cazzu are the headliners for this hugely popular event. Ticket prices range from 30€ to 120€.